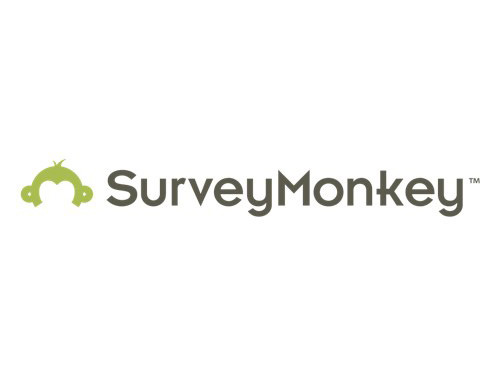 According to All Things Digital (read here the exclusive article), Palo Alto, CA-based survey company SurveyMonkey could have raised an impressive $800m in debt and equity financing. The equity part of the transaction would amount to approximately $450m, with new commitments coming from Dave Goldberg (CEO, SurveyMonkey), Tiger Global Management and Google, Inc. (NASDAQ:GOOG), which invested through a vehicle created to focus on late-stage companies. The debt part of the deal, amounting to $350m, would be led by J.P. Morgan Chase. According to the article, the move would be done to “allow employees and early investors to cash out of the online polling company…“. 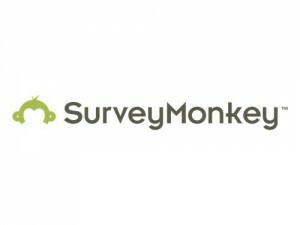 Founded in 1999, SurveyMonkey serves Fortune 500 companies, academic institutions, small businesses, HR departments, etc. worldwide. 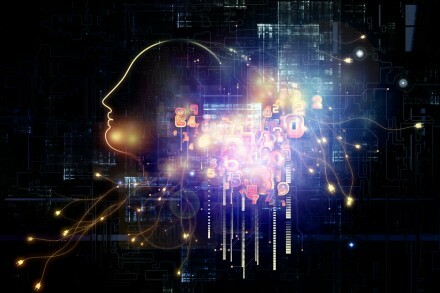 It currently has more than 150 employees throughout the United States and Portugal.